Every since I started Chef training i’ve been doing a lot more baking. I never thought of myself to be a baker or a pastry chef by any means. But there is that “je ne sais quoi” about making your own bread or pastry dough from scratch. I remember the first time we made bread in class, I was so overjoyed…like weirdly overjoyed. 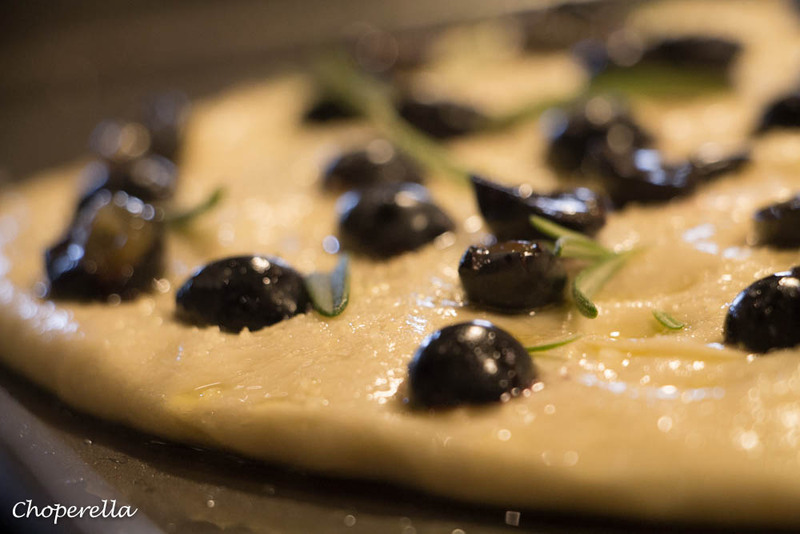 It was such a great feeling to see such simple ingredients turn into the softest and smoothest dough. Then once baked it was a beautiful golden colour with air pockets (tunnels) and it smelled heavenly! I picked up a basket of concord grapes. I thought they were quite similar to regular grapes that i’ve had before and thought I would make a cake with them. I tried one and it was quite tart and had seeds as well. I started to look for recipes for what to do with them and came across one from my favourite blog Smitten Kitchen. She posted a recipe for a Grape and Rosemary Focaccia and it said I could use Concord Grapes and it was a bread recipe! Win x 2! This recipe was very easy to follow and so much fun to make. I had the same feeling of excitement when the dough was rising and how soft and smooth it was. 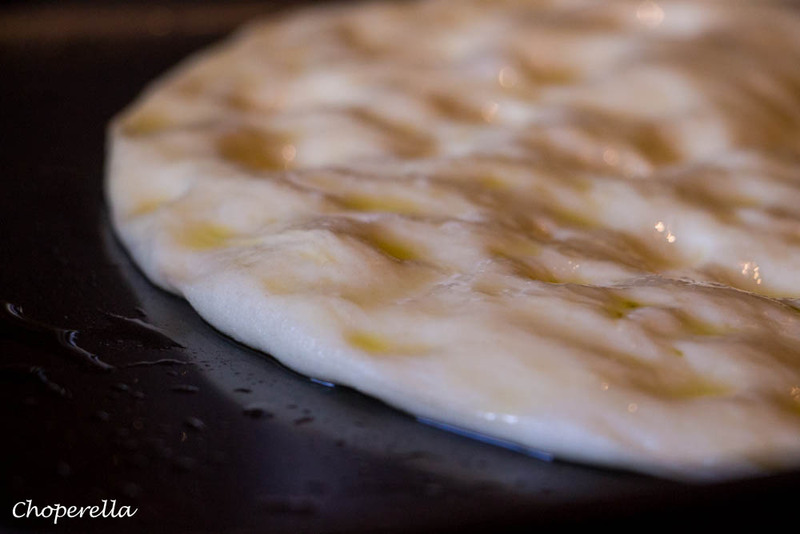 Pockets of Extra Virgin Olive Oil on the dough as it was rising, beautiful. But let me tell you something…de-seeding concord grapes is no fun! they’re tiny, and you need a sharp knife to pick them out. I cut mine in half then seeded the halves. Yes, my fingers turned a bit purple! 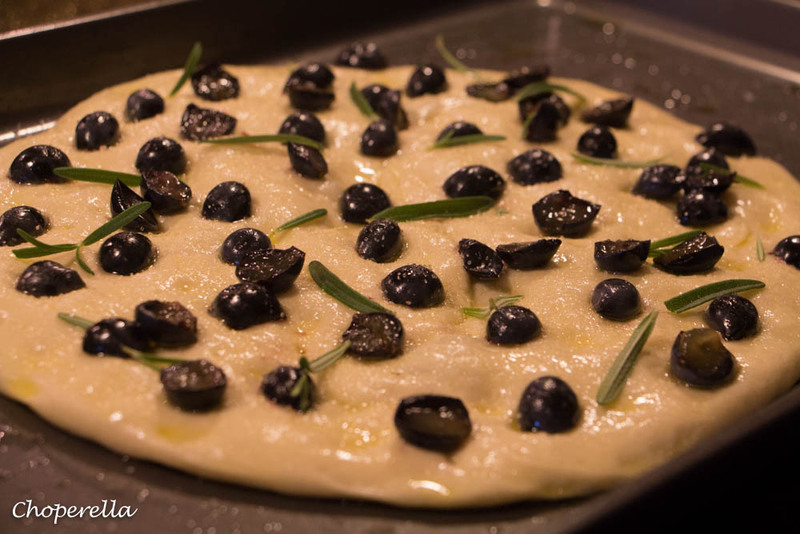 Scatter your hard work (de-seeded grapes) over the bread, sprinkle the fresh rosemary, coarse sea salt and coarse sugar. When it’s done, slice it or break it up and make sure you share it! Please check out Smitten Kitchen, her blog is amazing and inspirational. I’ve been a fan of her work for years now and have made quite a few of her recipes! I graduated from GBC Culinary Management program many moons ago. I visited the school recently with another GBC how things have changed at the school. Say hi to John Higgins for me. Gosh, aren’t those concord grapes a gorgeous colour once they’ve been baked? I can see why they turned your fingers purple! 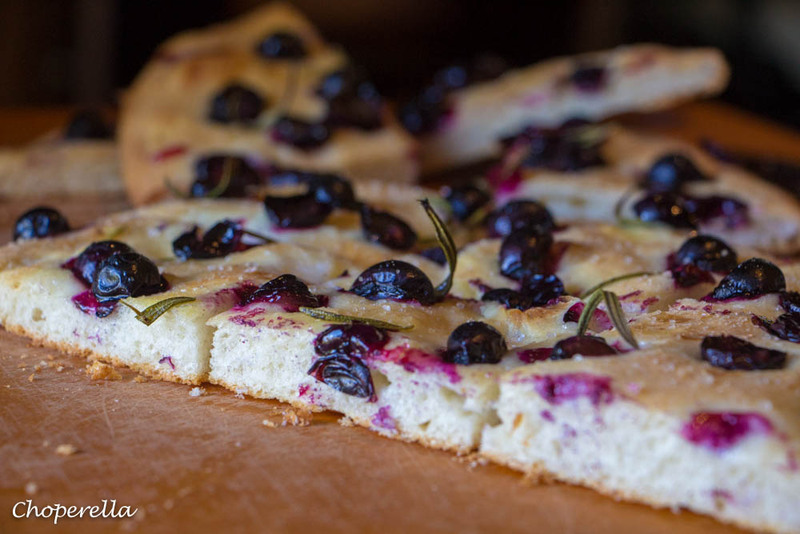 This focaccia really looks amazing! 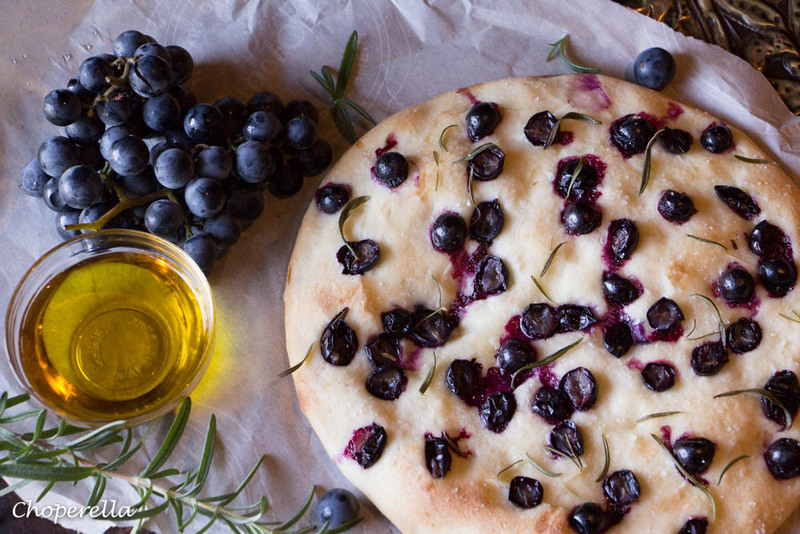 I’ve been wanting to make a grape focaccia for a while now…and it looks so pretty too! Thank you Bernice! Your page and website are both beautiful. You should try this recipe!! 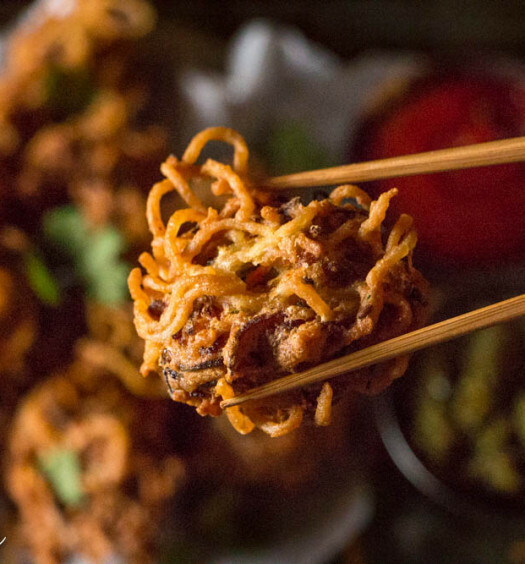 MMMMM….love the look of this! I just discovered concord grapes this year, I’m embarrassed to admit. And now I want to use them in EVERYTHING. I’m on the same page, this was my first time as well and definitely won’t be my last!! Looking forward to seeing what you come up with Sarah! these are beautiful Tara. I’m sipping on a cup of Aveda tea right now (have you ever had it? it’s divine!) and I would give just about anything for a slice of this bad boy. 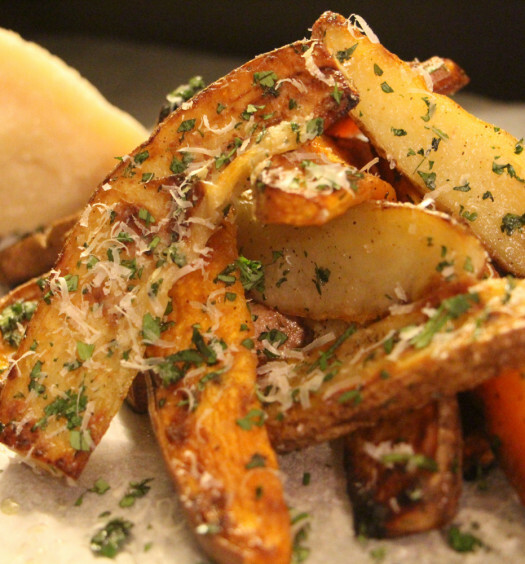 Grape and Rosemary just work so well together. and let’s be honest: bread. am I right?? so glad to be a part of FBC with you girl!